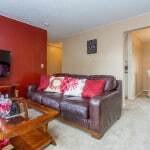 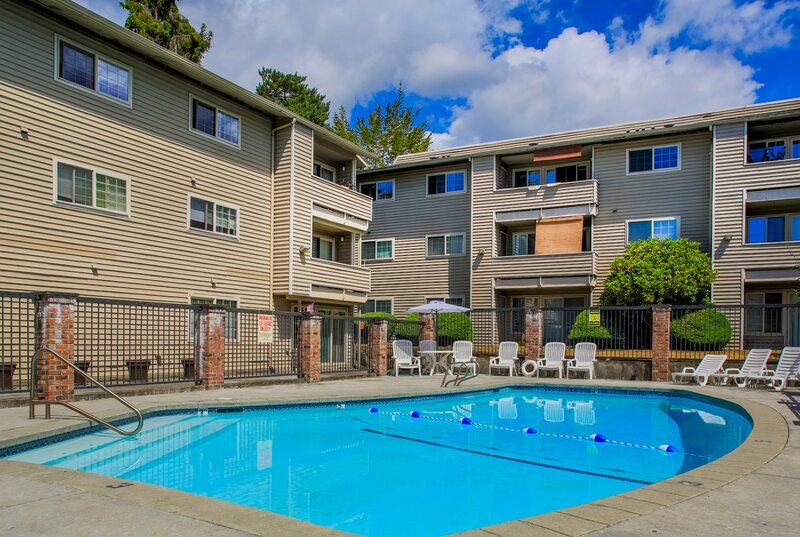 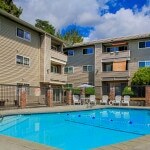 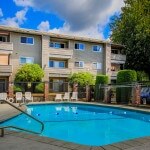 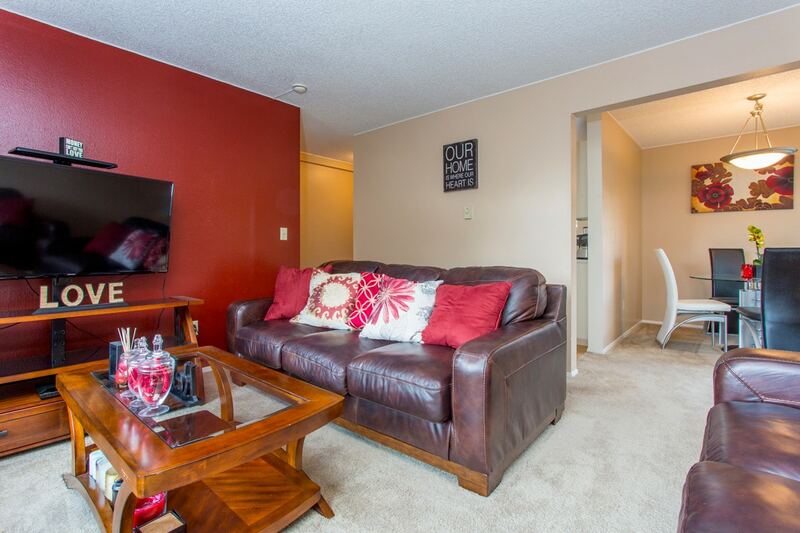 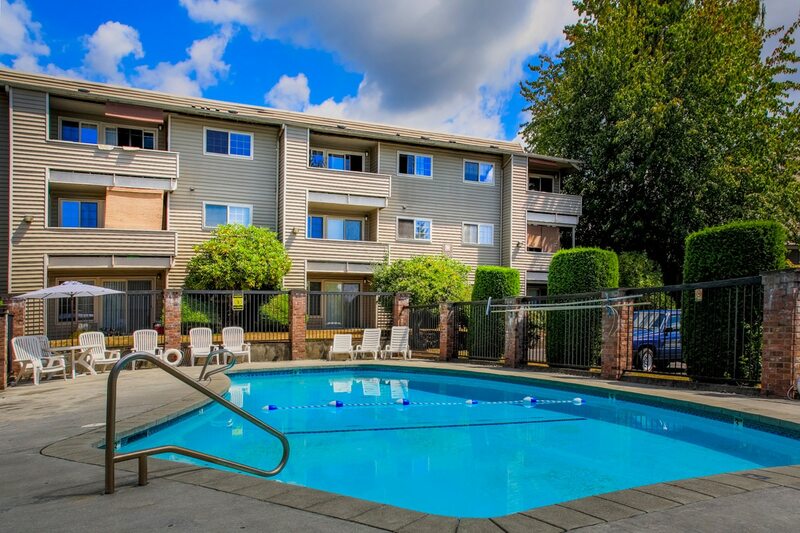 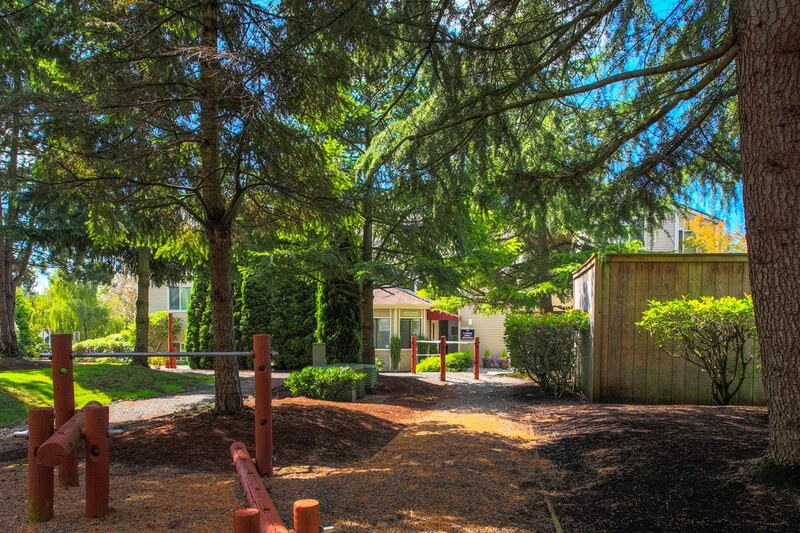 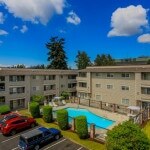 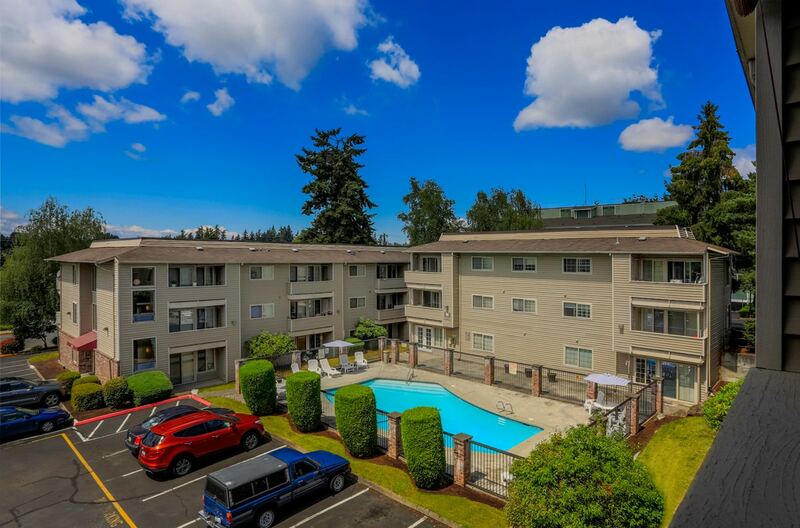 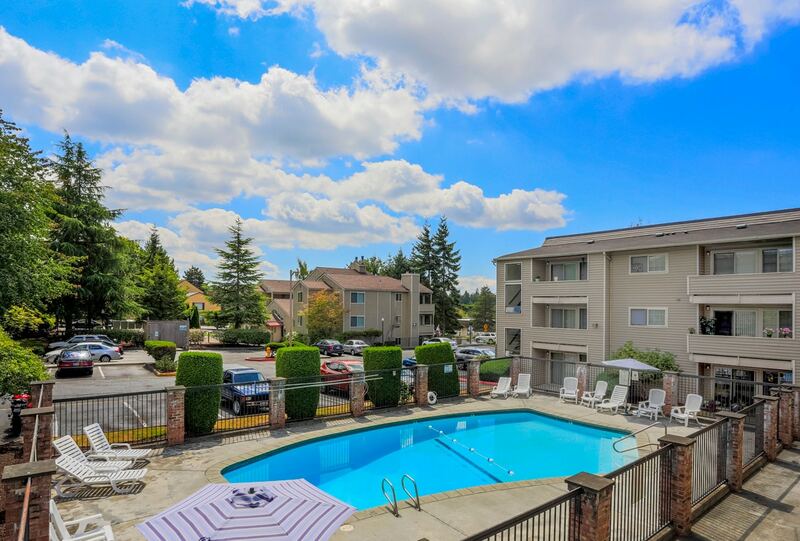 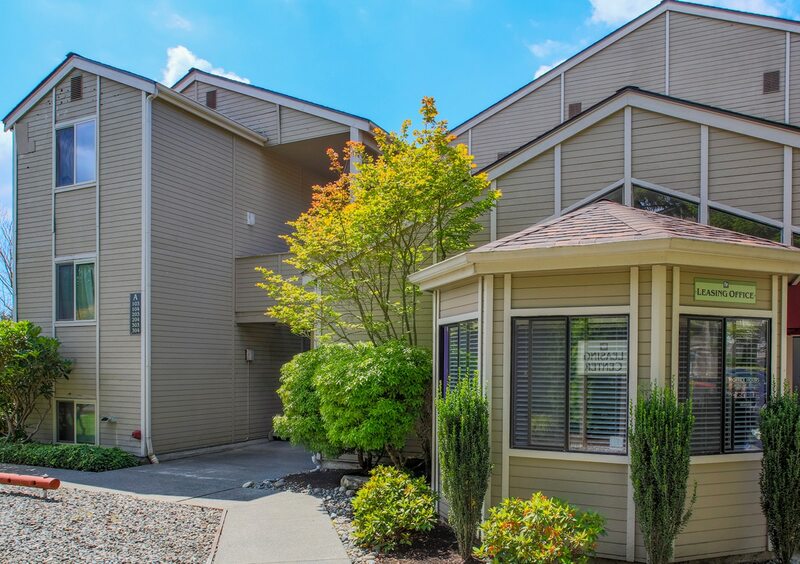 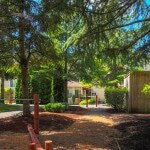 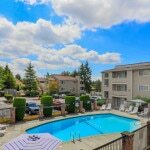 Located in the heart of Lynnwood, WA, this inviting 76-unit apartment complex features spacious one and two bedrooms that come with washer/dryer and fully equipped kitchens. 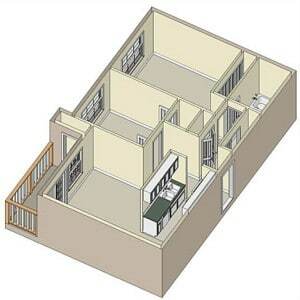 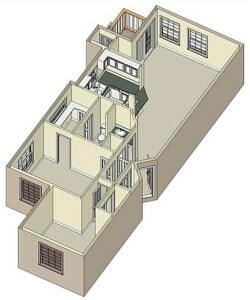 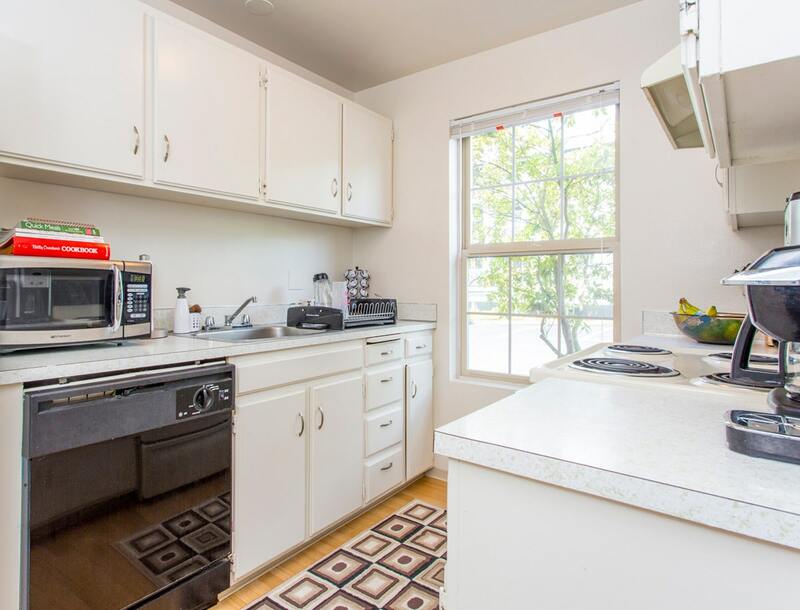 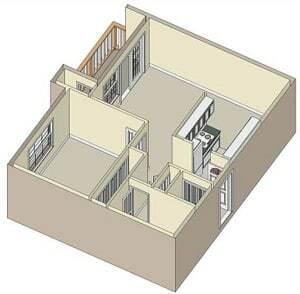 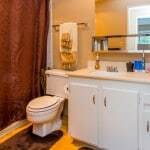 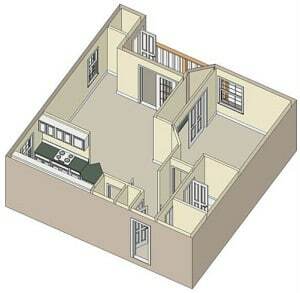 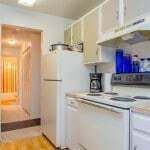 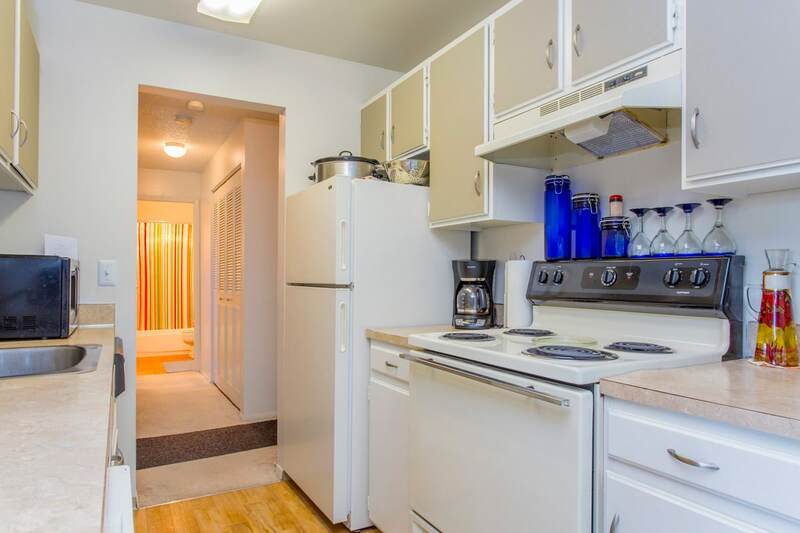 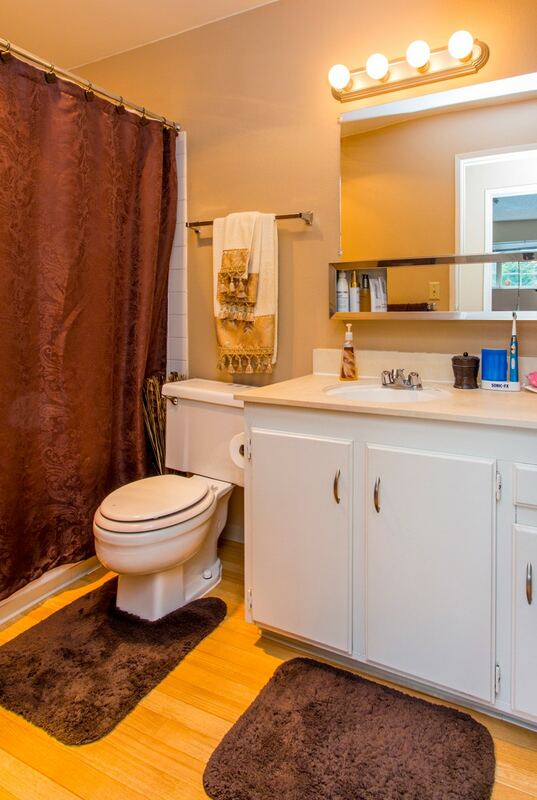 Some units include a walk-in closet and fireplace. 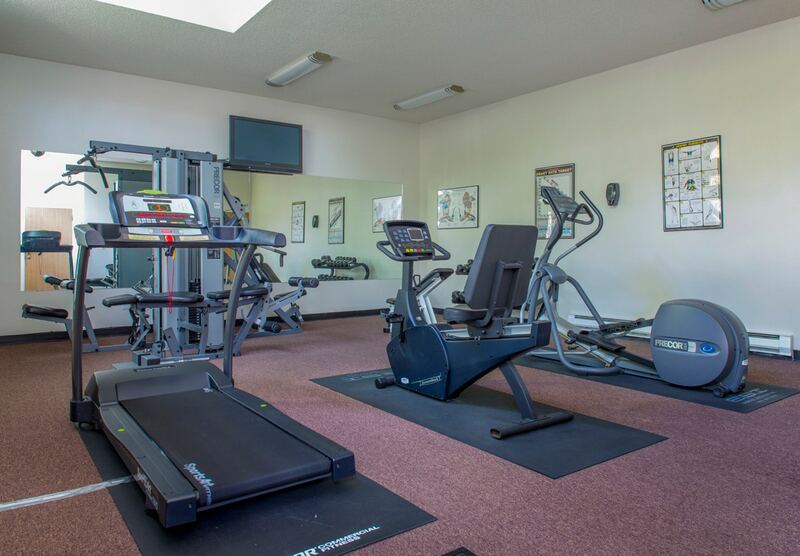 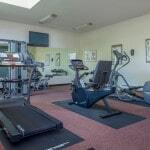 This small and quiet community supports active living with a fitness center, outdoor swimming pool and courtyard exercise stations. 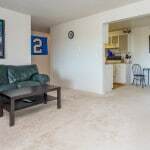 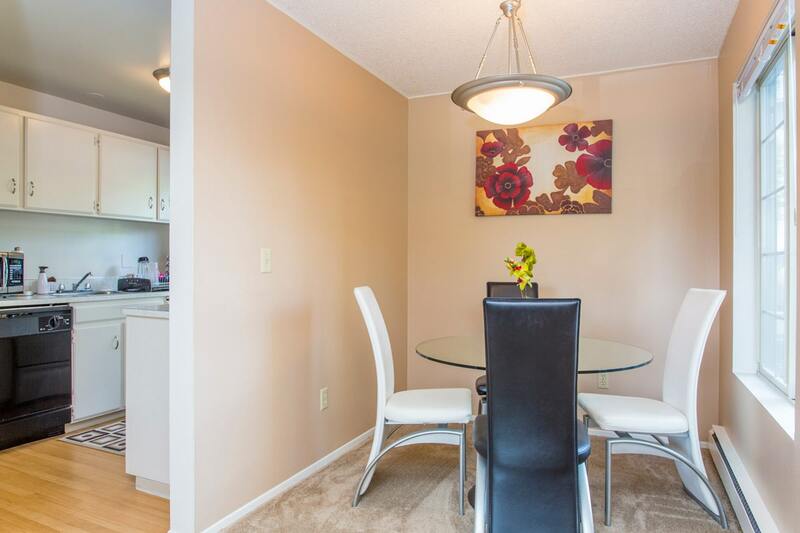 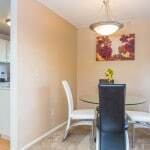 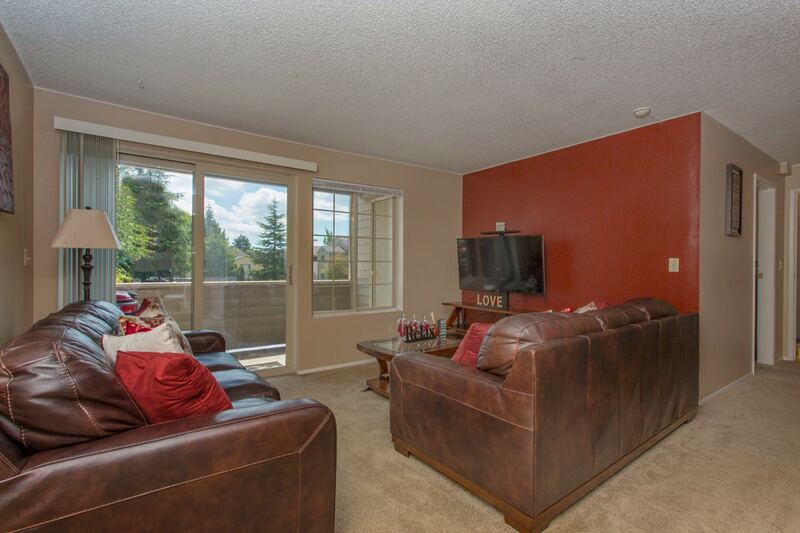 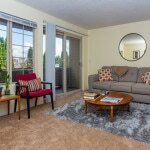 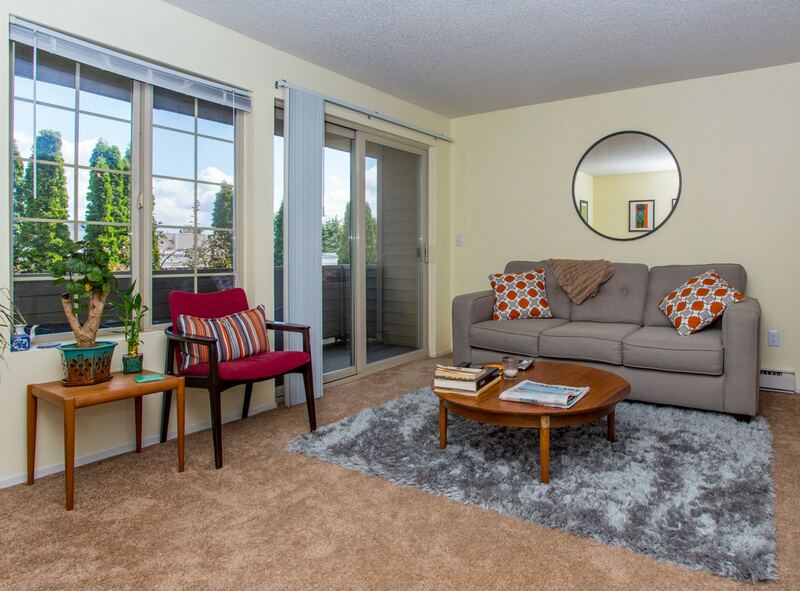 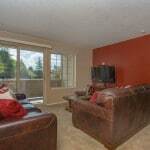 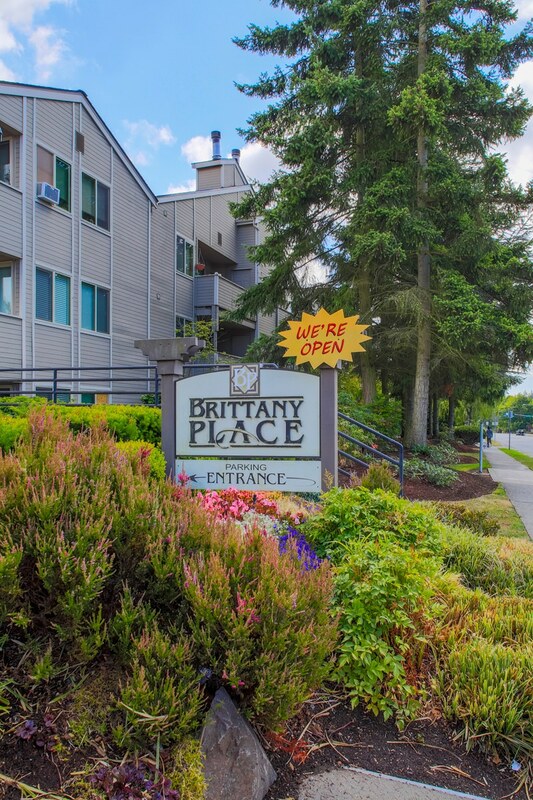 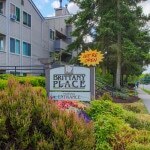 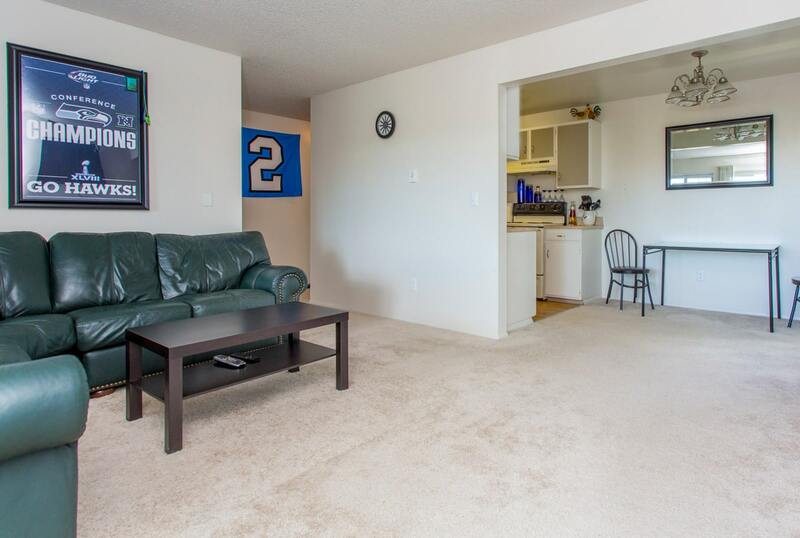 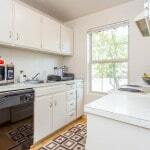 Brittany Place is conveniently located near the Lynnwood Park-n-Ride, I-5, and Edmonds Community College, as well as shopping and restaurants.